BOHDEE INTERVIEW // Small world. Big stories. 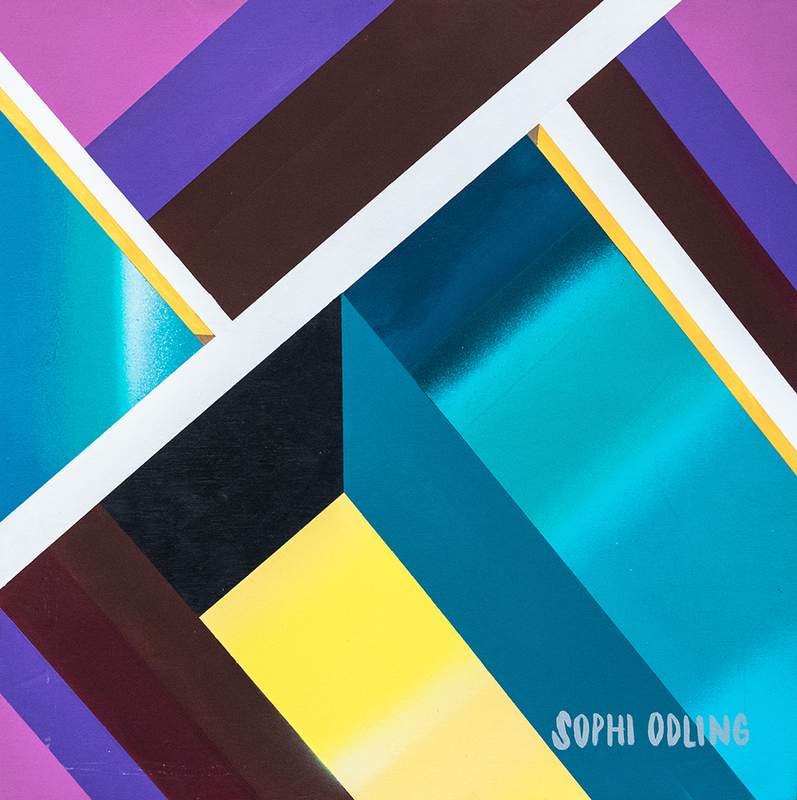 Bohdee Media interviewed Sophi during her solo exhibition 'Kingdom Builders'. Bohdees vision of telling stories that bridge the culture gap, by creating awareness of English-speaking Asian millennials.